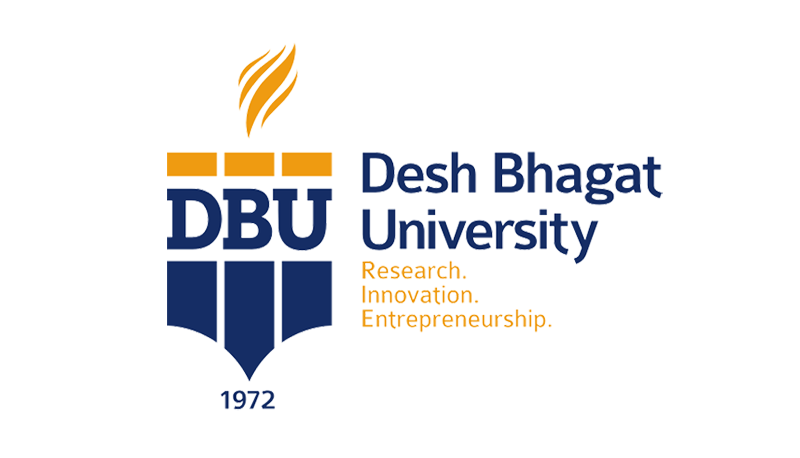 Desh Bhagat University (DBU) Mandi Gobindgarh has been granted permission to start new graduate degree (B. Pharmacy) course. 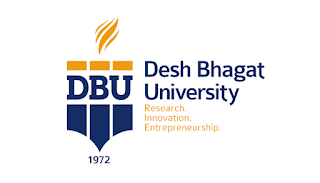 Government of India, Ministry of Health & Family Welfare (Pharmacy Division/Education) has approved the proposal of Desh Bhagat University for starting Bachelor of Pharmacy (B. Pharmacy) course to meet the Pharmaceutical educational needs in Punjab. 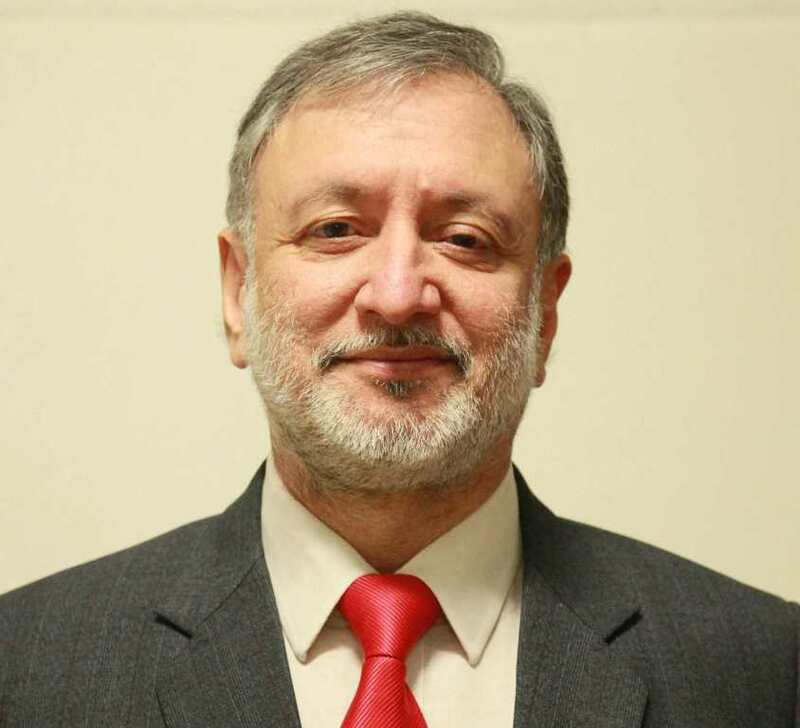 Disclosing this, Dr. Zora Singh, Chancellor, Desh Bhagat United said, “The Central Government has accepted the recommendation of Pharmacy Council of India (PCI) and conveyed its approval to allow admitting students in B. Pharmacy courses with 60 seats on the request of Desh Bhagat School of Pharmacy. Dr Singh said that there was a huge demand for this course in the area and now admission is on for this course. Vice-Chancellor Dr. Varinder Singh expressed his gratitude to the Government of India and PCI for granting this approval. He congratulated the management, staff and students of the college for this accomplishment and also thanked all those who extended their support to this endeavour.